In a car garage in an unknown location, the Grammy-nominated artist spits lyrics with the clear intention to inform you of who she is and what she represents. 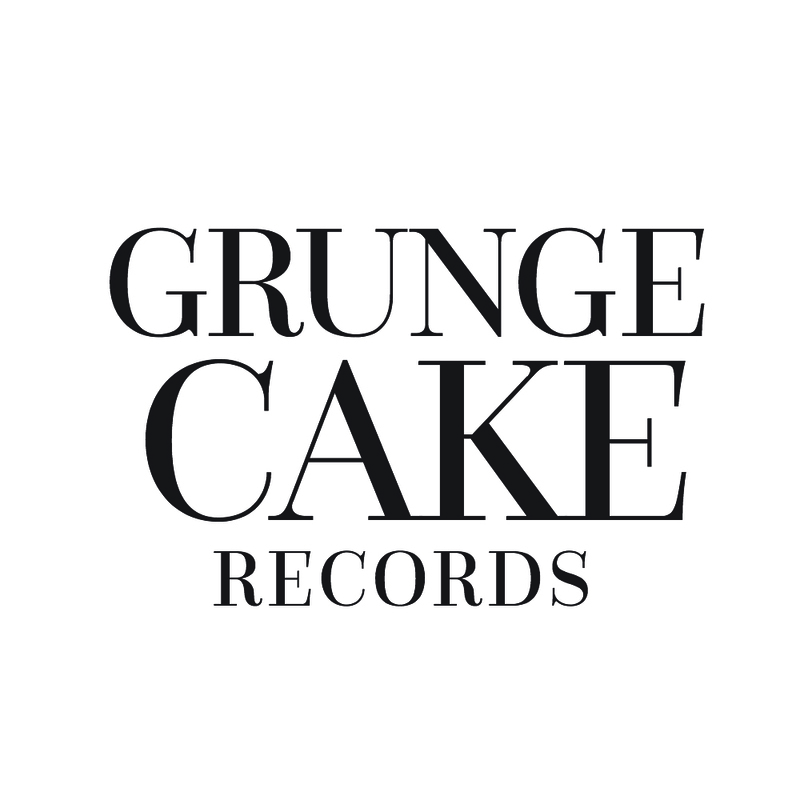 ast week, the GRUNGECAKE team and I visited Epic Records to interview one of the newest artists, Raja Kumari, a creative woman who grew up in Los Angeles but does not shy away from her Indian roots. Remaining authentic to who she is as a dancer by incorporating her classically-trained moves into her modern, edgy and fresh approach to her brand of music, Kumari plans to strike the world as someone who influences that young girl in India who will make an impact on the American music/entertainment industries. In a car garage in an unknown location, the GRAMMY-nominated artist spits lyrics with the clear intention to inform you of who she is and what she represents. As a melting pot of global sounds and cultures, based on what I’ve seen and heard so far, the worldly musical ambassador will affect the people she hopes to influence. Recommended Stories: Video Premiere: KALI's "You'll Never Know"
As far as ‘Shook’ is concerned, Raja Kumari and Two Lewis’ cousin, Sean Garrett, co-wrote it. Watch the video for the beautifully-crafted and styled video below.